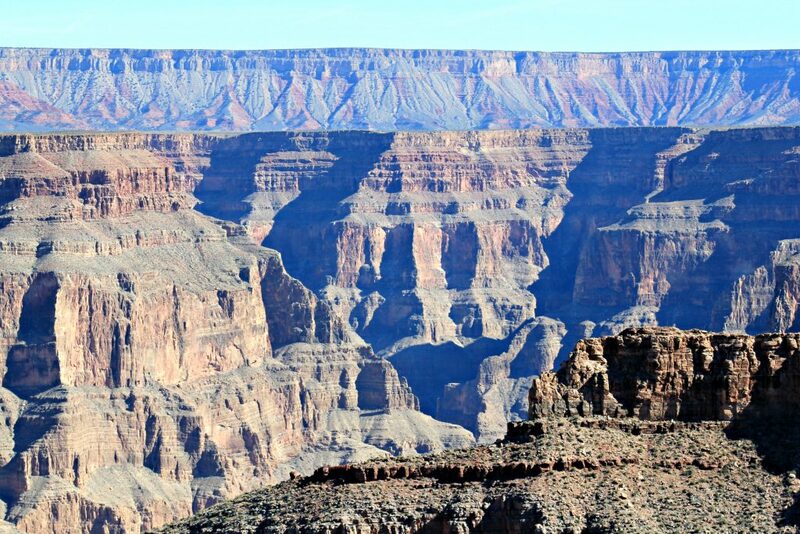 You are here: Home / Family Travel / Explore the West Rim of the Grand Canyon While in Las Vegas! Las Vegas is one of the few cities where the lights are on 24 hours a day and it is common to see people out and about in the middle of the night. However, there is so much to do close by Las Vegas and the West Rim of the Grand Canyon is one of those more popular destinations. 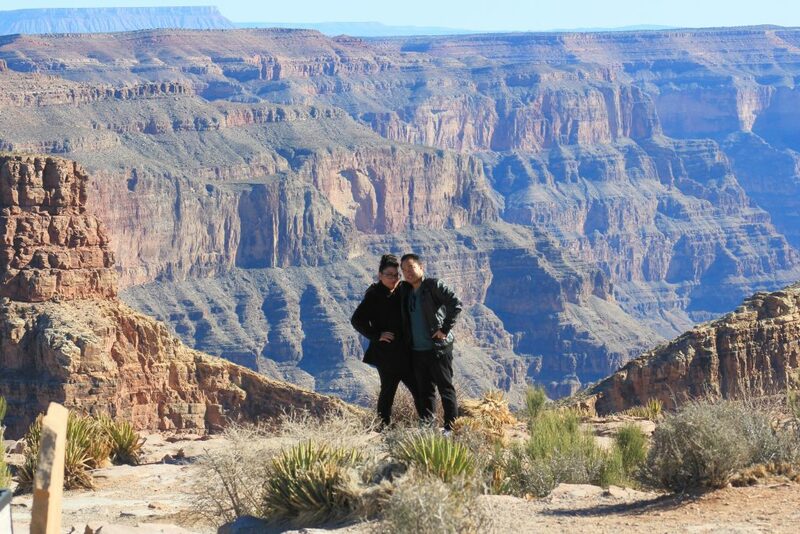 We visited the West Rim of the Grand Canyon while on our trip to Las Vegas. We made a plan to see it since it was close enough to drive to and make a day trip out of. 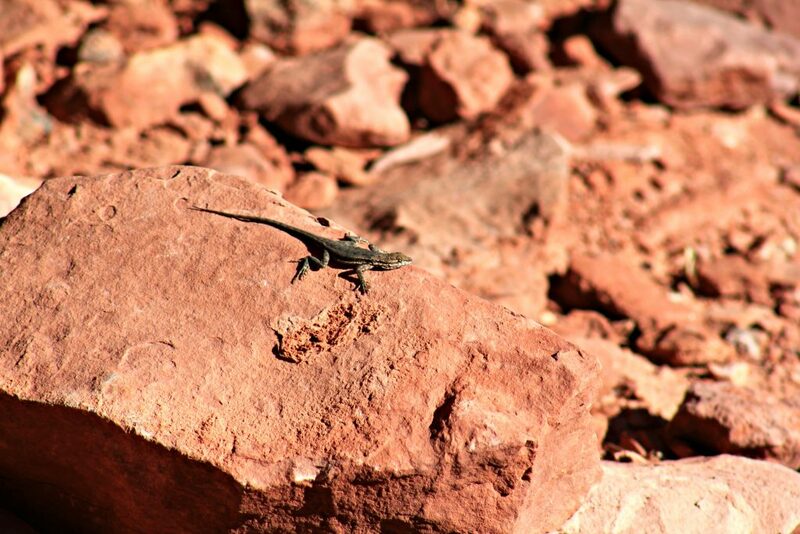 It’s one thing that I am so happy we did, as well as visiting the Red Rock Canyon too. The West Rim of the Grand Canyon is only approximately 118 miles from Las Vegas, which is why many people visit this area over the South Rim. Visitors have a choice of driving themselves to the West Rim or there are many different tour groups that offer tours of the West Rim. If someone decides to go on a tour, they will not need to worry about transportation, driving or finding themselves lost in a remote part of the world. 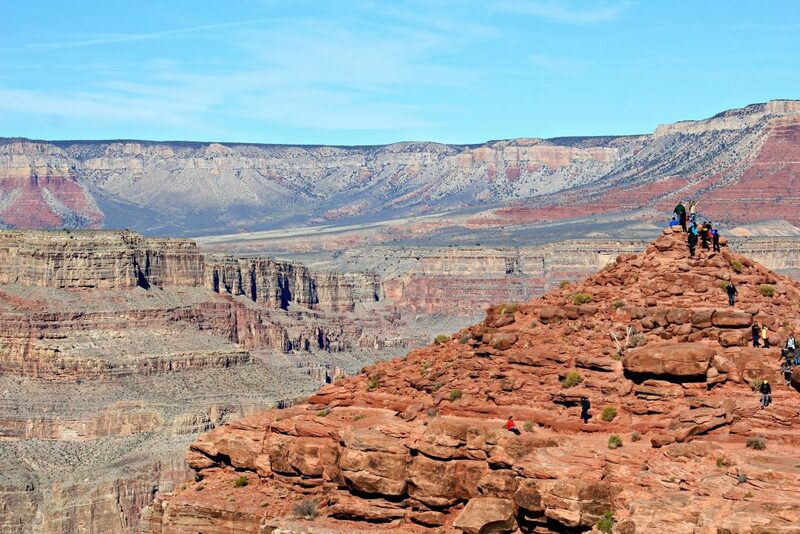 Once visitors reach the West Rim, they will have many opportunities to see the vastness of the Grand Canyon. The Skywalk is actually a glass bridge that is located 70 feet out from the canyon’s edge. The bridge is 4,000 feet over the floor of the canyon and measures ten feet in width. The six foot high railing is also made from glass, so that everyone’s view of the canyon is unobscured. Anyone who is afraid of heights might not want to venture onto the bridge, but it has been designed to hold up to seventy-one million pounds and is completely safe. For safety reasons, no one is allowed to carry cell phones, cameras or other metal objects onto the bridge, because if they are dropped, the glass bridge could be scratched and damaged. There are professional photographers available to take photos for every visitor on the bridge. 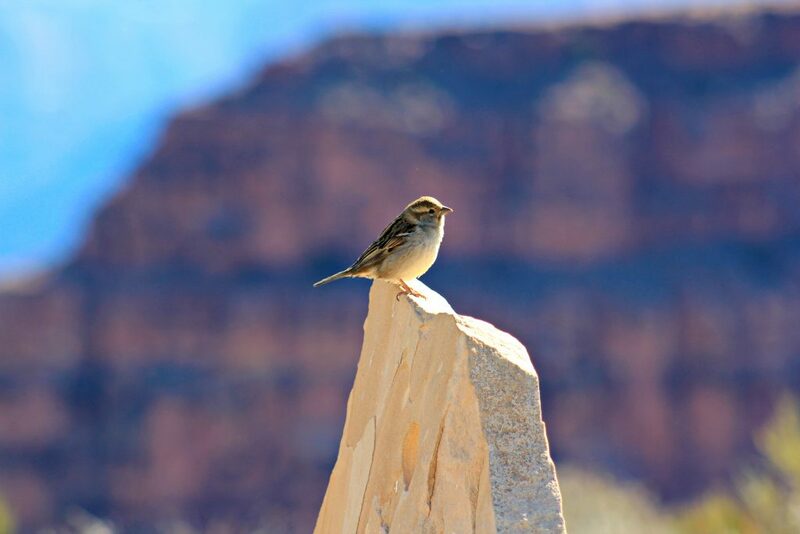 Everyone who has an interest in Native American history will love being able to visit Eagle Point and the opportunity to tour authentic Native American dwellings. Native American tribes perform daily and they also show off crafts and jewelry that they design and make. Visitors will want to enjoy a picnic lunch or quick snack after walking the Highpoint Hike at Guano Point. Everyone can sit and eat at the edge of the canyon while looking at gorgeous panoramic views of the canyon and the surrounding area. Guests of all ages will want to stop at the Hualapai Ranch and experience the life of the Old West and cowboys. The cowboy entertainment is phenomenal and everyone can learn how to use a lasso and quick draw a gun. For a unique way to see the West Rim, visitors can go horseback riding along the rim. To complete this western experience, people can rent a cabin for the night and sit around the campfire listening to cowboy stories under the stars. The West Rim of the Grand Canyon is absolutely breathtaking and amazing. The experiences that are available for visitors are extraordinary and cannot be found in too many other places in the world. Everyone needs to make a trip out to the West Rim and some point in order to see the natural beauty that awaits them. Have you ever been to the West Rim? Previous Post: « Google’s Newest Androids: Say Goodbye To The Nexus Brand! We have never been to the West Rim before. The Grand Canyon is on our family bucket list and hopefully some day soon we will be able to go see it. 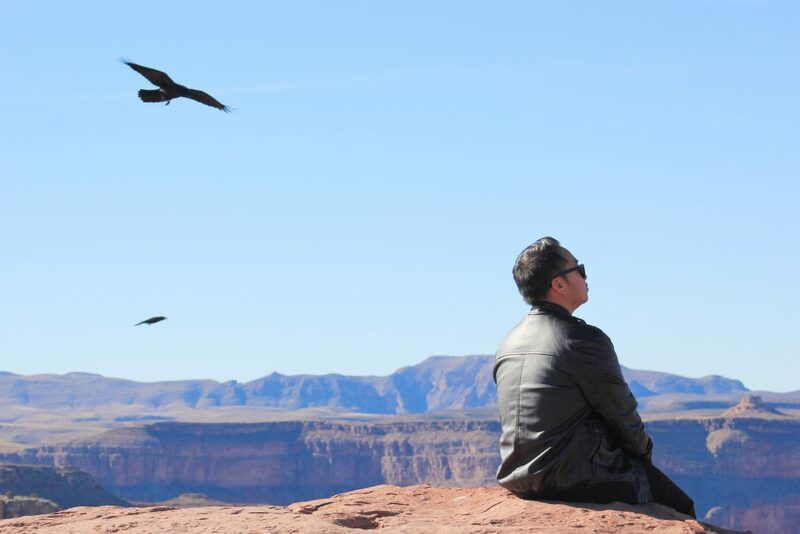 Thanks for sharing the Canyons and the history along with the gorgeous photos. My pleasure, hope you get to make it out! We visited the Grand Canyon when I was a teen and it was breathtaking. I believe we went to the South Rim. It would b cool to go back and visit the West Rim! Our next time will be the South, hope you enjoy your trip back. My husband and I have separately visited the Grand Canyon before, but in different manners. I took it by tour and from the top, while my husband took a different type of tour and hiked from the bottom out of the canyon. But, we both loved our experiences there. 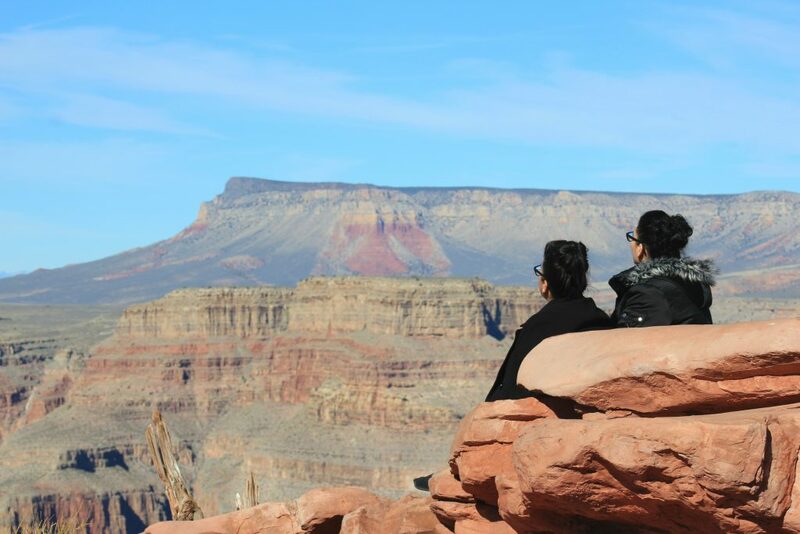 I have only visited the Grand Canyon once, but I want to go back and visit with my son soon! Thanks for sharing. I wish I had done this while I Was in Vegas!! This looks like so much fun!! It really is a place to see! You have to, it is a beautiful place. 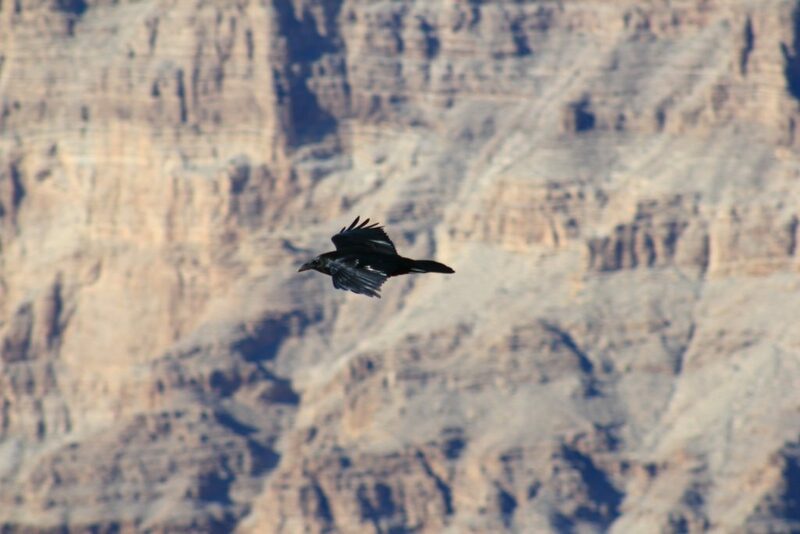 I have flown over the Grand Canyon a few times but have never had chance to visit it. I would definitely love to someday. It is truly a sight to see! Nancy you take such beautiful photo’s! Thanks so much Kathy, you are much too kind and it is fun! Showing hubby this amazing post and he thinks maybe we should make plans to visit this place !